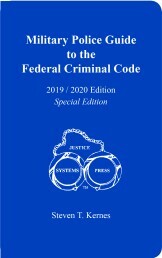 A 30-year veteran of law enforcement and the US military collaborated with a seasoned military police officer in the development of this best selling legal guide. 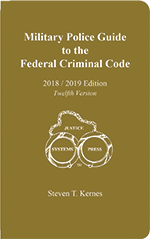 Careful thought went into its design and extensive research resulted in a reference that meets the needs of military law enforcement. 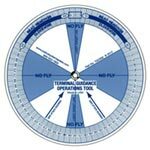 It has been specifically developed for the Naval Criminal Investigative Service (NCIS), Air Force Office of Special Investigations (AFOSI), Coast Guard Investigative Service (CGIS), United States Marine Corps(USMC), Department of Defense Police, and military and security police who serve within all branches of the Armed Forces. 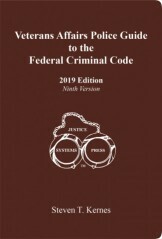 Professional military law enforcement practitioners routinely purchase this book and use it world-wide. 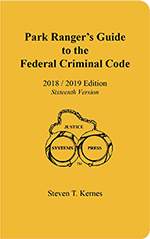 This is the only book on the market that includes the Uniform Code of Military Justice, punitive articles, and the United States Code, Titles 16, 18, and 21. 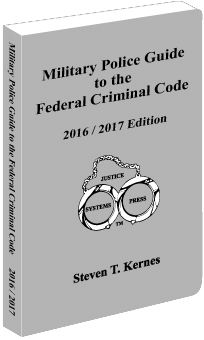 The USC and UCMJ are cross referenced throughout the book followed by an extensive index. 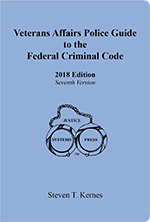 Cross referencing provides for quick access to laws and leads the user to the correct offense by listing the associated offense(s). 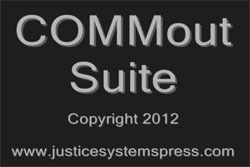 A glossary is provided to define terms and phrases. 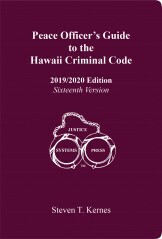 The laws are displayed and networked so enforcement officers can apply the appropriate law whether the offender is a civilian or military member. 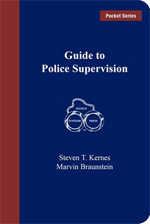 This handy field guide provides easy direction for law enforcement while in the field. 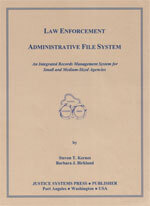 It is organized in a quick accessible format. This book has been redesigned based upon user input. 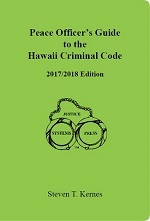 The binding has been changed. 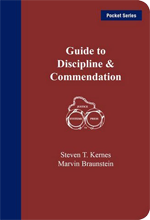 A soft bound book binding and rounded corners make the book more user friendly, it is better shaped for a pocket and more easily slips in and out of a pocket.